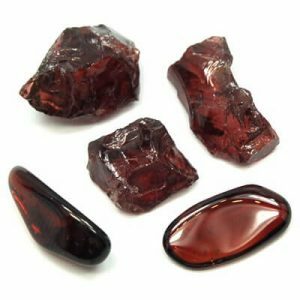 Crystals For Root Chakra – The healing abilities of crystals are already very well known. Crystals being used for healing for thousands of years. Also,they work great in balancing and energizing the different energetic points in our body, chakras. The root chakra is the first chakra and one of the most important. It makes sure that we are properly grounded in this physical world. If you a daydreaming often, you are not grounded properly, then it is time to balance your root chakra. 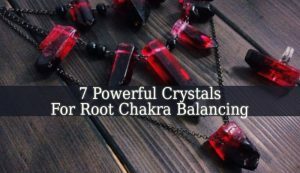 With these powerful Crystals For Root Chakra it will be easier than you might think. Crystal therapy is one of the 5 Root Chakra Balancing Methods. You only have to place them in different parts of your home, in your bedroom or directly on your root chakra. 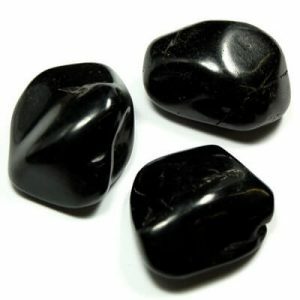 Obsidian – it is a powerful ally in fighting negative energy. But it is also a great stone to balance your root chakra. 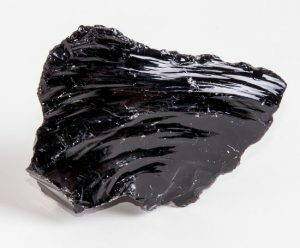 Obsidian resonates with the root chakra and helps it to work properly. This stone is often used in meditation and by psychics and mediums due to its powerful grounding energy. It is also one of the Healing Crystals For Digestive Problems. 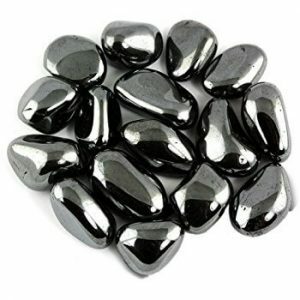 Hematite – another grounding stone. But it also brings balance in your energetic body or aura. This stone washes off the negative energy and blockages from your aura. 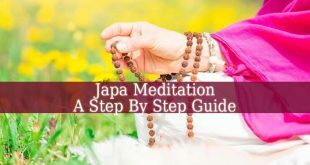 Helping you to feel more in harmony with this physical life. Black Agate – as you might already figured it out, this list will contain many black stones. Because black resonates with grounding and the root chakra. 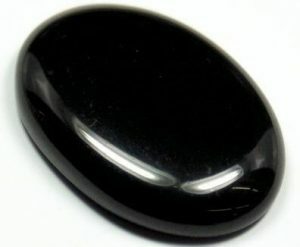 Black agate is a powerful balancing stone. It brings balance between your male and female energies. And it also heals the root chakra and balances it. Garnet – beside being a great root chakra balancing crystal, garnet also fills you with courage and energy. This beautiful stone boosts your energy levels. And it prepares you to pass the difficult situations in your life. 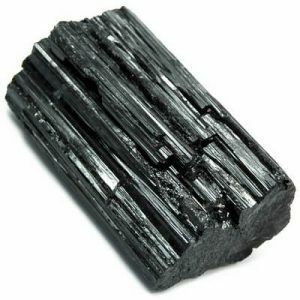 Black Tourmaline – it is the master grounder. But it is also a very powerful protector. And it is also very helpful in cleaning your physical body and aura of negative energy. Black tourmaline don’t only absorb negative energy. But it also transforms it into positive one. Jet – it is a powerful balancing stone. It brings harmony in your entire being. It also calms and grounds you. It also amplifies the energy of other protection and grounding stones. Jet is also a powerful motivational crystal. It encourages you to control your own life and to achieve abundance. 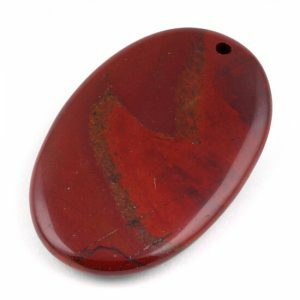 Red Jasper – this stone grounds you in difficult situations. Allowing you to calm down and to focus on the solution. Red jasper also reduces stress. And it calms your mind, emotions and physical body as well. In conclusion, keeping these crystals close is important for a harmonious root chakra. The easiest way to keep them close is by wearing them as jewelry. So you can enjoy their energy and vibration all day long. Even when you are not at home. But they should be close to you even at night. I usually place these Crystals For Root Chakra under the mattress.